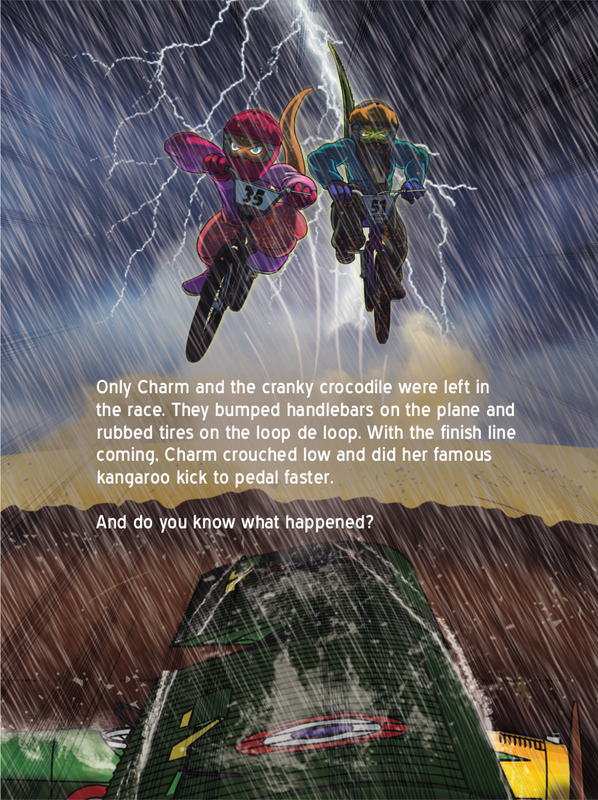 The X-tails find out that winning is not the most important thing. Thunder Track is the X-tails biggest challenge yet! 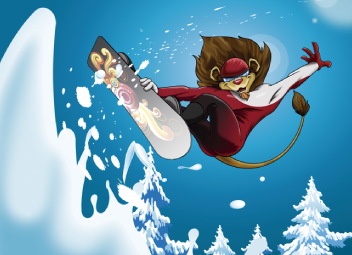 It’s no ordinary BMX race with an airplane, loop de loop and ooey-gooey slime. 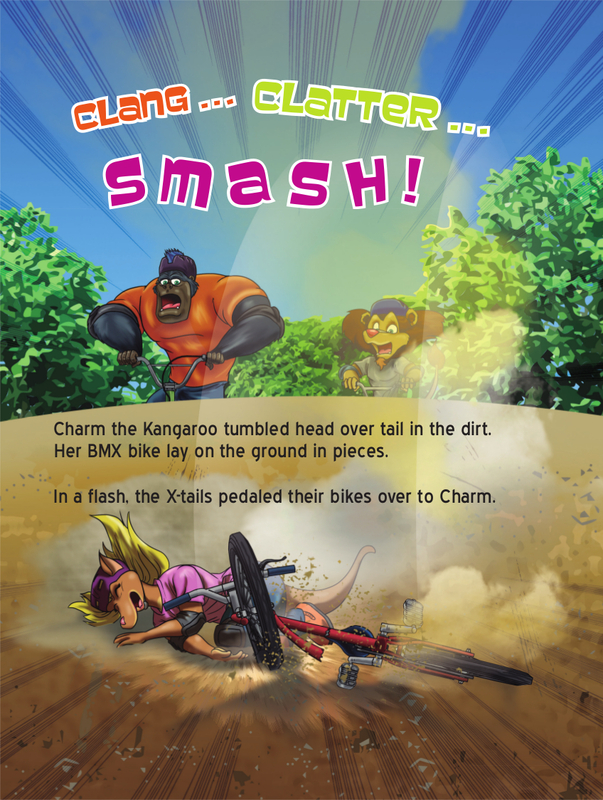 They can’t wait for race day, but when Charm the Kangaroo falls hard on her bike, her dream of racing at Thunder Track may be over. 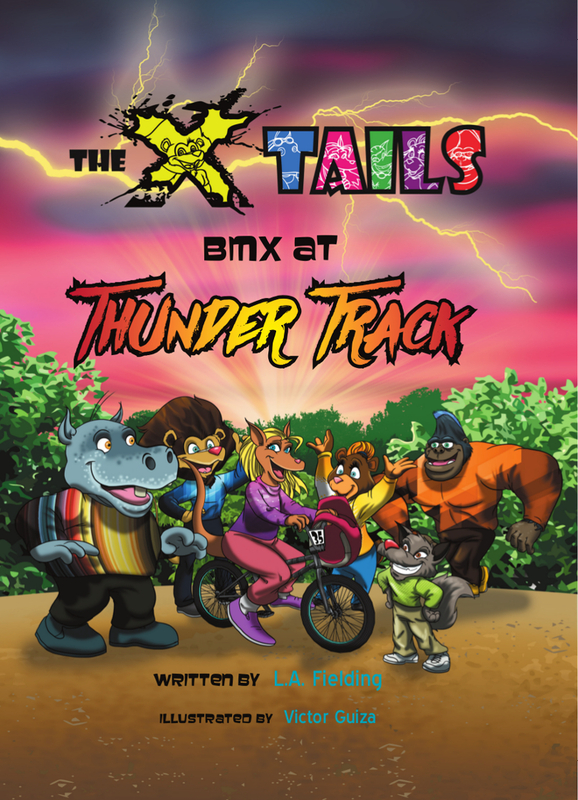 Thunder Track is the X-tails biggest challenge yet! 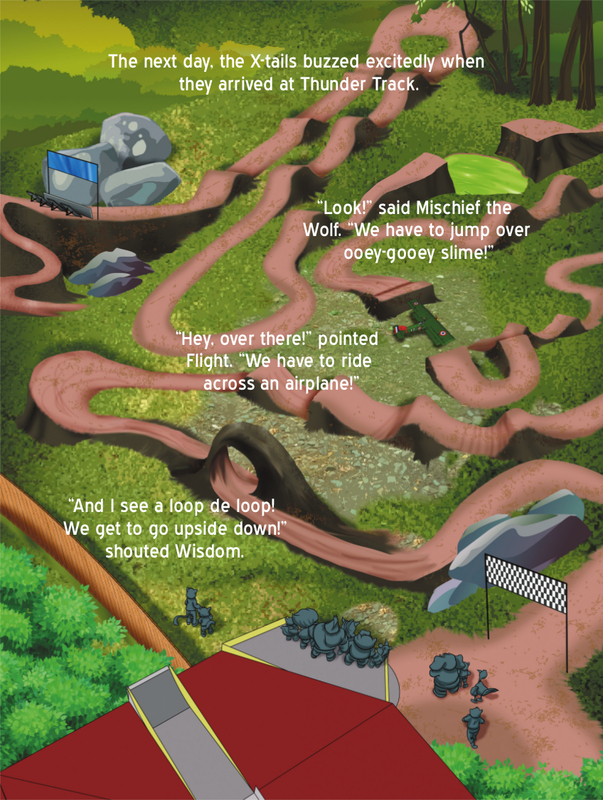 It’s no ordinary BMX race with an airplane, loop de loop and ooey-gooey slime—oh gross! 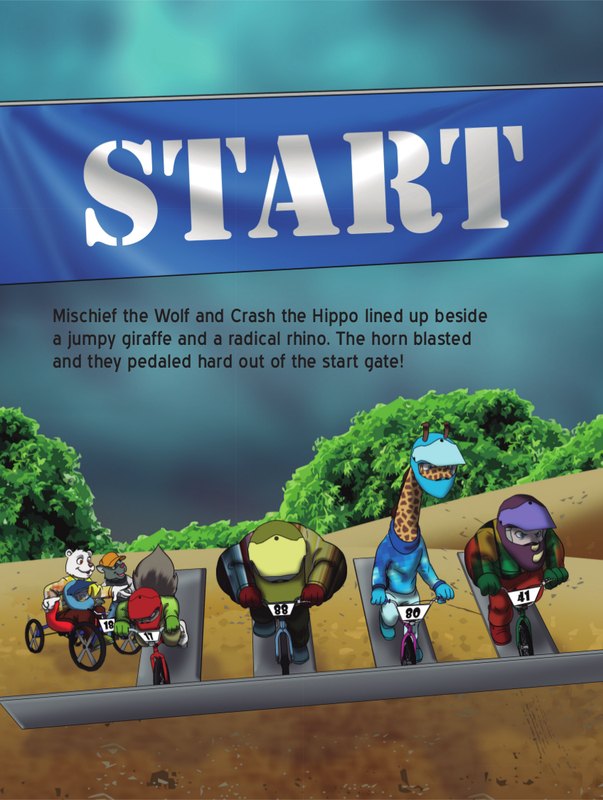 They can’t wait for race day, but when Charm the Kangaroo falls hard on her bike, her dream of racing at Thunder Track may be over.